SPECIAL DEAL - Usually 22.99, today just 12.99 - Save £10! 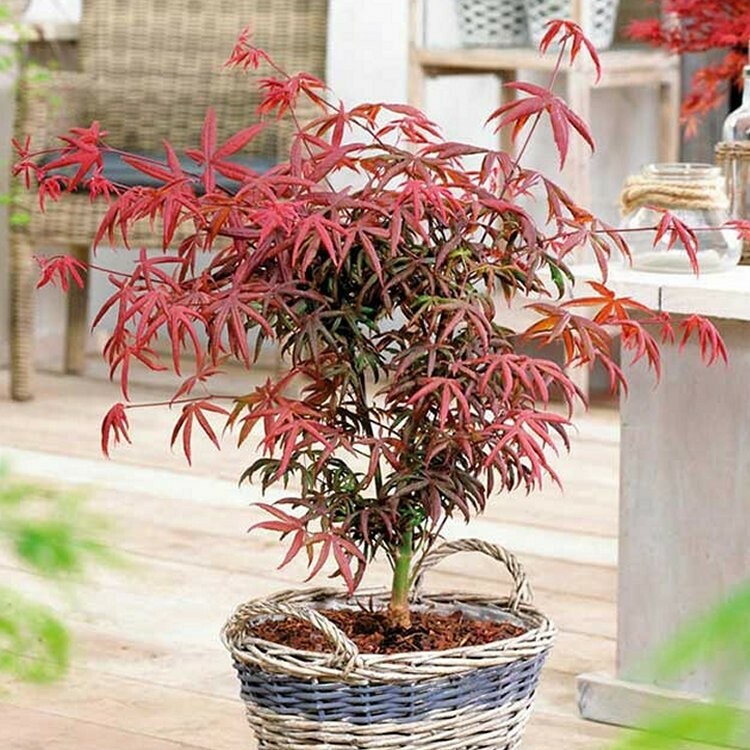 Acer 'Starfish' is a perfect Japanese maple for adding dramatic autumnal leaf colour to your garden, combined with a beautifully shaped tree and unusual looking foliage. Starfish has star quality thanks to appearance of its leaves, a unique star shape. Each leaf recurves slight towards the edges, conjuring up the appearance of a starfish, and hence this lovely trees name. 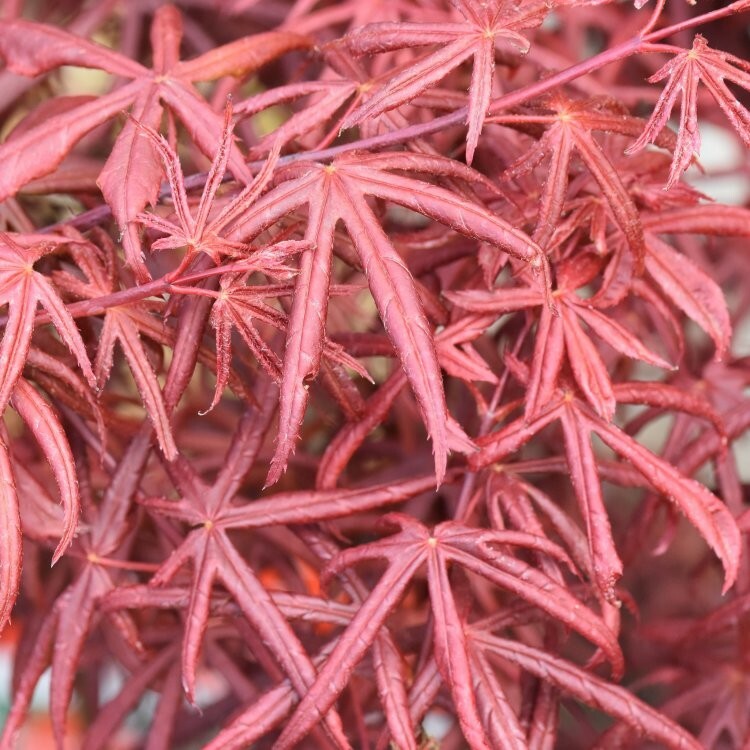 Purple-red in leaf all spring and summer, bright scarlet and intense fiery shades in to autumn until leaf fall make Starfish a must have maple to add to your collection. 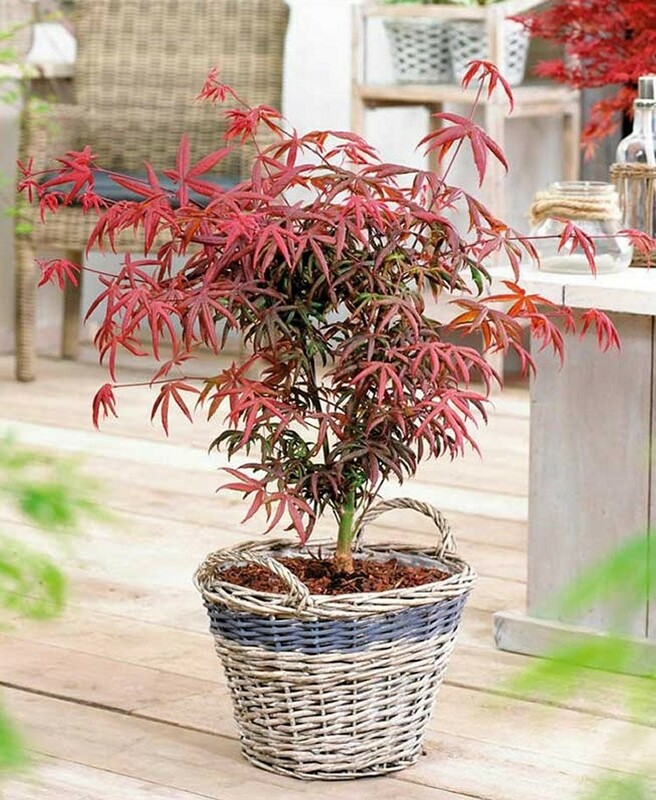 Compact in growth it is the perfect small tree for a patio planter, or planted out in the garden. Supplied in approx 3 litre containers.